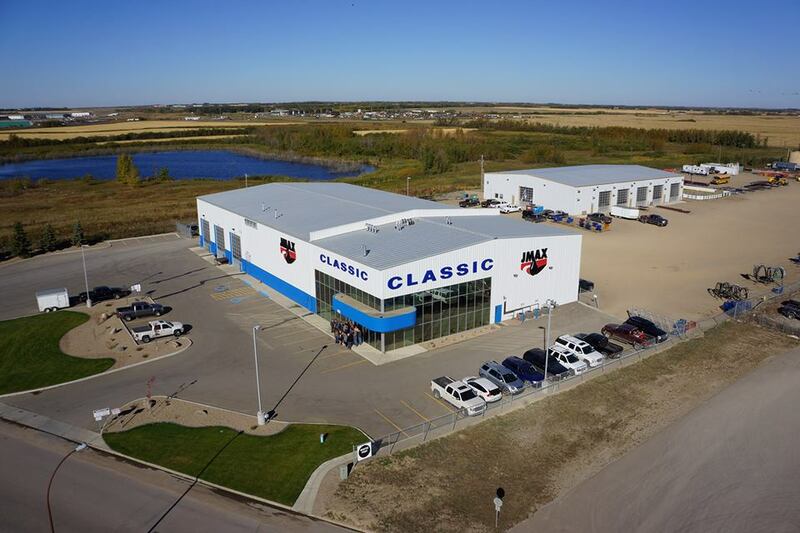 At Classic Oilfield Services Ltd., we strive to be the best in the industry. We are constantly improving our tools and operations. Our dedicated team of oil and gas experts has provided the guidance and know-how needed to get you to targets with greater precision and efficiency. Classic Oilfield Service Ltd. can supply anything the customer requires to complete the job. From Accumulators, Bits, BOP’s, Drill Collars, Power Swivels, Pump and Tanks and everything in between we are your ONE STOP SHOP.